Hey Raleigh! Looking for a new, hot spot to grab a glass of wine, cocktail or two and meet friends for a bite to eat after work? Well I have just the place for you. ORO Restaurant & Lounge, located in Downtown Raleigh, offers a fun, brand new Social Hour menu and SobeSavvy.com was invited to check it out. Here is what you need to know before you go and trust me, you will want to go ASAP! The new Social Hour menu was rolled out on Monday, January 28, 2019. It is offered in the Bar area only Monday- Thursday from 5pm-7pm. All items are just $5.00! Oh how I love a deal! There are five delicious food items on the menu to choose from. The variety offered allows everyone to find something to eat no matter the dietary restrictions or choices. The portions are enough for one person to enjoy but also shareable. Everything was so good that it is hard to pick a favorite. So my suggestion is order one of each and enjoy them all! Also on the Social Hour menu are two wine choices from Century Cellars. Order a glass of Chardonnay or Cabernet Sauvignon to enjoy or if your are in the mood for a cocktail, get The Social Butterfly. It’s made with NC’s own Social House Vodka and your choice of mixer ( I asked for ginger beer and my friend got cranberry juice). It is served with a cute butterfly on the straw! It’s a refreshing and fun way to drink local! 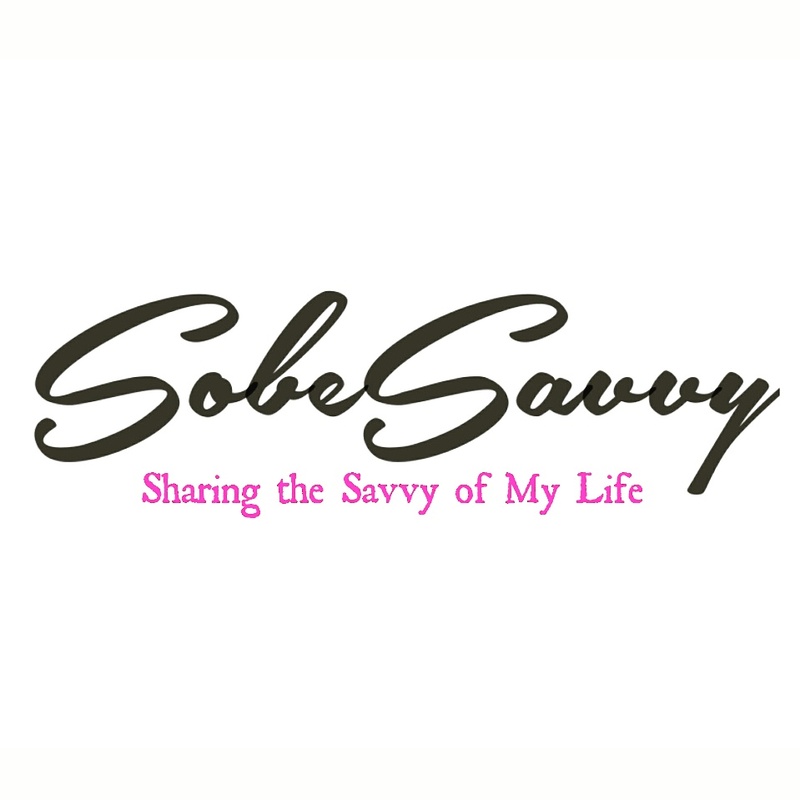 SobeSavvy Tip: Elevate your drinking experience by ordering from the Specialty Cocktail menu. You’ll be impressed by the taste and presentation of these innovative cocktails! Watch this video and make plans to sip and see for yourself! ORO is a great place to have lunch [Read about my lunch experience at ORO >>here. ], a romantic dinner, meet with co-workers after work, host a celebration event or hang with your girlfriends! Whatever the occasion, ORO will make it special. Cheers!